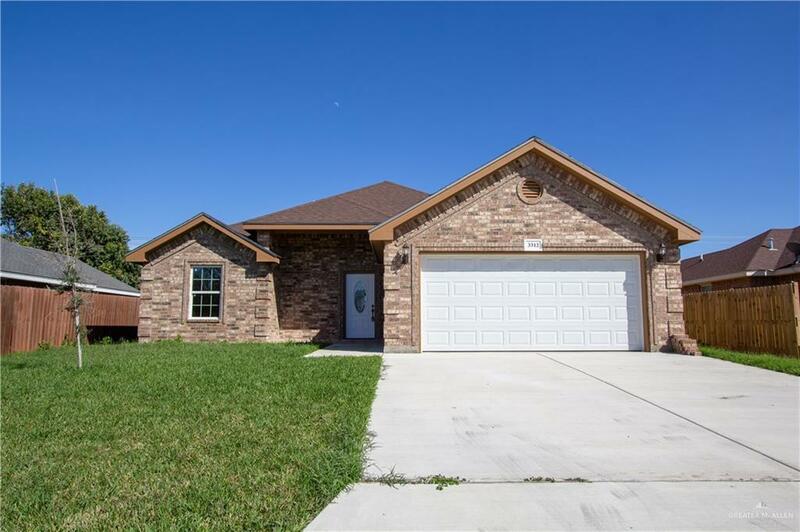 New construction house and is turn key ready. The open concept layout is great. 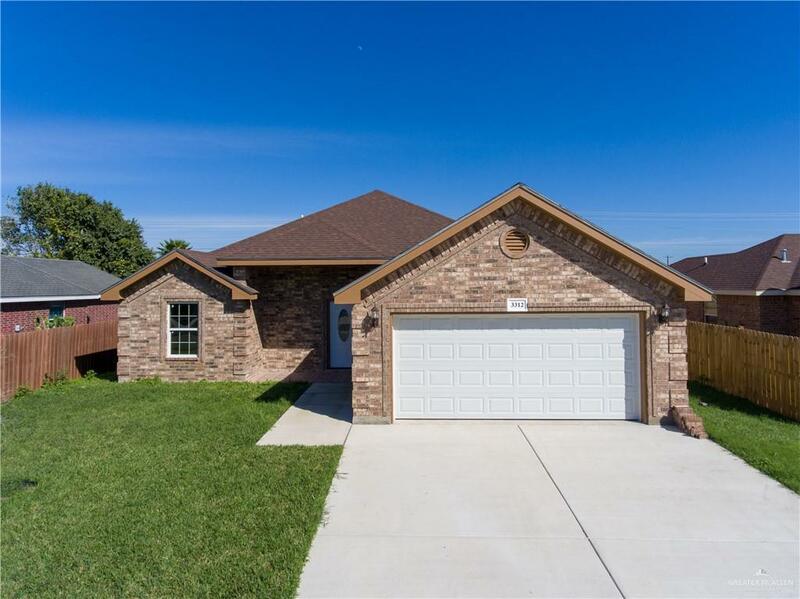 This 3 bedrooms, 2 bathroom and 2 car garage is what with a grand living area. When you walk into this house you see how spacious the house is. 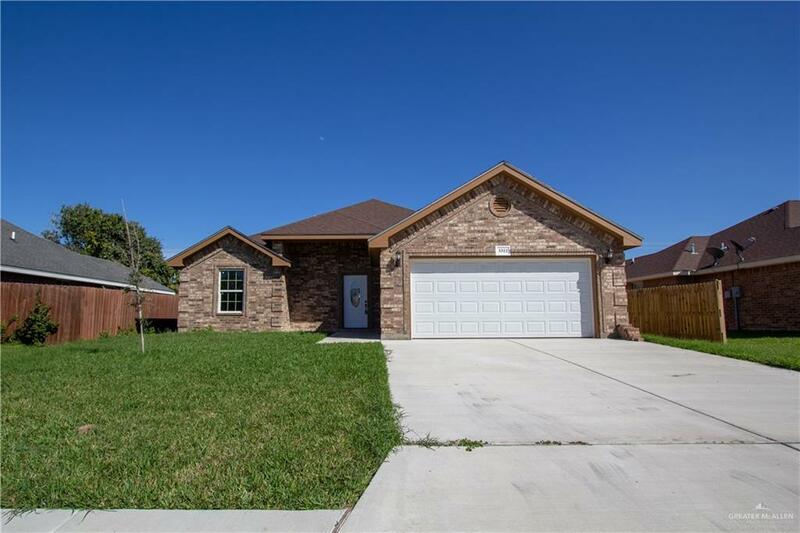 This house is in close proximity to schools, Texas Blvd and expressway. Please set up a appointment to view the house.